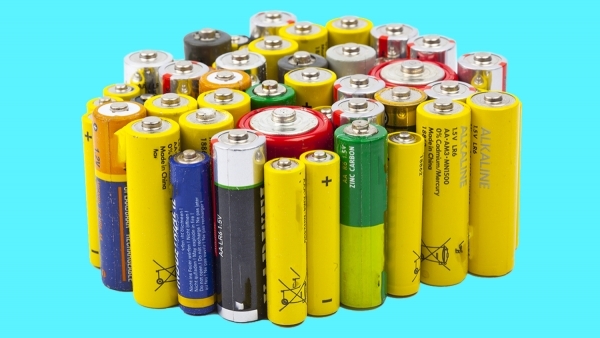 How many rechargeable batteries do you use at home? On my last count, I think I have more than 9 currently in use. The rechargeable batteries are quite expensive compared to ordinary AA or AAA batteries. Luckily, they are cheaper to use in the long run. I have a drawer full of old rechargeable batteries. Some of the batteries have been in there for couple of years. How to check if the batteries are still useable or dead? I found out we can check the condition of the battery by using a voltmeter. However, this is not an absolute test. Using a voltmeter will only tell us if the battery is bad. Okay, here’s how you test the battery. First, find the positive and negative terminal on the battery. This should be very easy. Next, take the red lead of the voltmeter and place it on the positive terminal. Then, take the black lead and place it on the negative terminal of the battery. Take the DC reading of the battery and write it down. If the reading is “zero”, this means the battery is dead. If there is less than 1 volt on the reading, this indicates the battery has been discharged too far and caused damage to its internal components. Place the battery on a smart charger and let it run for 3 to 5 minutes. Take another reading of the battery. If the reading is not up to the nominal voltage of the battery, this means at least one of the cells or more are internally shorted. Without a current protection from the smart charger, the battery will turn hot until it melts the charger. It is quite simple actually. Let me give you an example so you’ll understand how to check a rechargeable battery with a voltmeter. Let’s say you have an old 18 volts power tool battery. When you touch the lead of the voltmeter to the positive and negative terminal of the battery, it reads 10.7 volts. Next, put the battery on the charger for about 4 minutes for charging. Remove the battery from the charger and take its voltage reading again. Let’s say it now reads 11.5 volts. This battery is dead because current is getting in but there may be a short. If you continue charging the battery, it will heat up and burn the charger. Using a voltmeter is a quick and dirty way to check the condition of a rechargeable battery. Can the dead battery be reconditioned? It depends on the stage of damage of the battery. If the battery is still in good condition, you can bring it back to life with a proper reconditioning procedure. 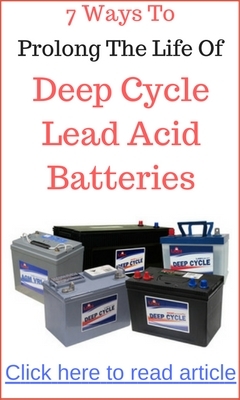 Want to learn how to reconditioning old batteries? Rechargeable NIMH or Ni-MH Batteries rechargeable are almost similar to NICD, but considered a better choice. These are affordable, have a long life span with a high recharge rate; twice powerful than NICD and produced in various sizes, with materials that are less hazardous. Experts believe these batteries are not impacted by memory effect; these contain less hazardous materials and are and less sensitive to temperature extremes; perform better in high drain electronic devices like solar lightings. They have a long life of almost 2 years, light in weight; maintain power for about 80% of the chargeable cycle. Loss of charge during storage are the main disadvantage. The problem is overcome by setting the solar product in the Sun for two days before use at night, as often being done for new products. Battery discharges are higher and the current is easily lost. According to experts, many improvements have been made in these batteries, but limitations remain. 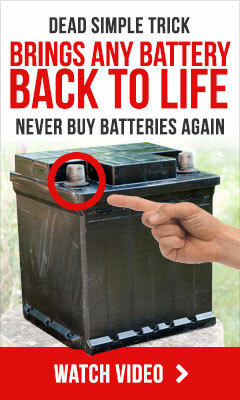 These batteries are normally bought, before going for lithium-ion technology.